Maybe you don't have a snapdragon device, but youre're pretty sure an old device could handle it still. Or the app is not available in your country? 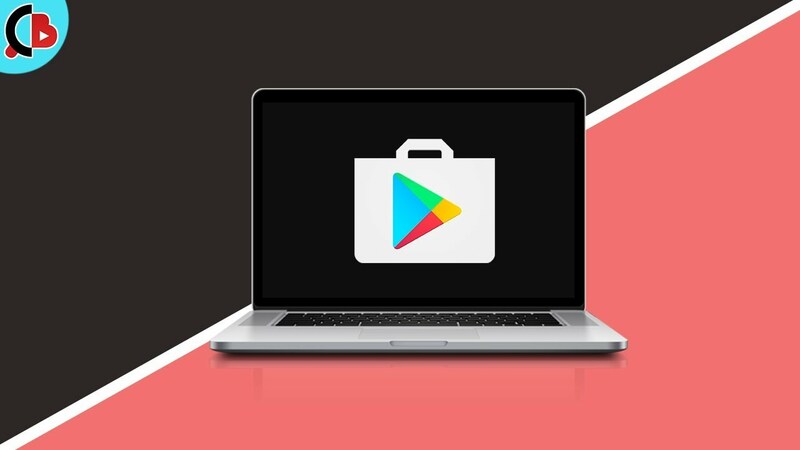 Guys if you have a Computer or Laptop you can easily download Playstore apps or games without login your google id. but you can only download apk file from computer if you wanna install it on computer you need do watch my video about it. How many new APKs can Evozi generate per day?